Bakkt is not letting setbacks delay their expansion. The exchange is plowing ahead despite not getting approval from the CFTC and the harsh crypto bear market where prices have dropped very low. 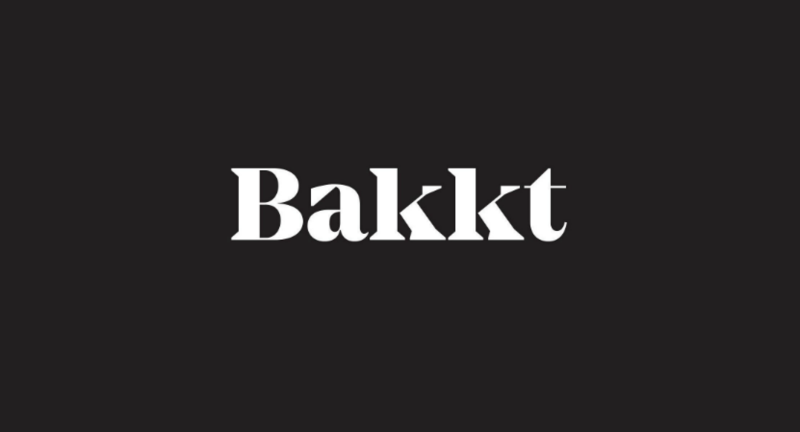 Owned and powered by the NYSE parent company Intercontinental Exchange (ICE), Bakkt is looking to enable people and institutions to seamlessly buy, sell, store and spend digital assets. They will offer custody services, an app that can be used to make purchases with their partner Starbucks and physical Bitcoin futures. Bakkt has pushed backed their official launch date 3 times now, the first was scheduled in November 2018, the second in December 2018 and the third was January 24th, 2019. The next launch date is not set and may not be confirmed until the U.S. government partial shutdown ends where the CFTC will be at full force to make decisions. On December 31st, 2018 Bakkt announced they completed their first round of funding of $182.5 million from 12 partners and investors. This i a significant amount of funding for a crypto exchange. 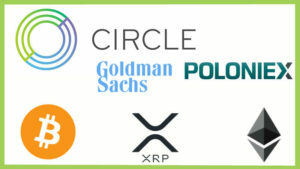 The partners and investors in included Boston Consulting Group, CMT Digital, Eagle Seven, Galaxy Digital, Goldfinch Partners, Alan Howard, Horizons Ventures, Intercontinental Exchange, Microsoft’s venture capital arm, M12, Pantera Capital, PayU, the fintech arm of Naspers, and Protocol Ventures. 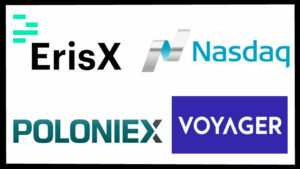 This all speaks to the bullish outlook of the Wall Street and corporate giants entering the crypto market. Bakkt being powered by ICE already has the Wall Street connections and infrastructure setup and once they get CFTC approval it will open the flood gates for them. Expect to see aggressive marketing from Bakkt once they officially launch.